A Supreme Court-appointed panel comprising of two lawyers will inspect the facilities at the flat of Minister of State Rajyavardhan Singh Rathore in Parsvanath Developers’ Exotica project in Gurgaon in the wake of his complaint that the house given after a long legal battle was “uninhabitable”. Rathore had booked a flat in Parsvnath's Exotica project in Gurgaon in 2006 and paid around Rs 70 lakh for it. The firm was to deliver the flat in 2008-09. In January this year, the National Consumer Disputes Redressal Commission had directed the builder to refund the principal amount with interest and compensation to Rathore. The builder had challenged the move in SC. On October 21 the Supreme Court had asked he builder to hand over the possession of the flat. The bench of Justices Dipak Misra and Amitava Roy directed the committee comprising of lawyers -Gaurav Aggarwal and Shankar Narayan to submit its report in two weeks and look into the allegations made by minister. The next date of hearing in the case is on November 29. 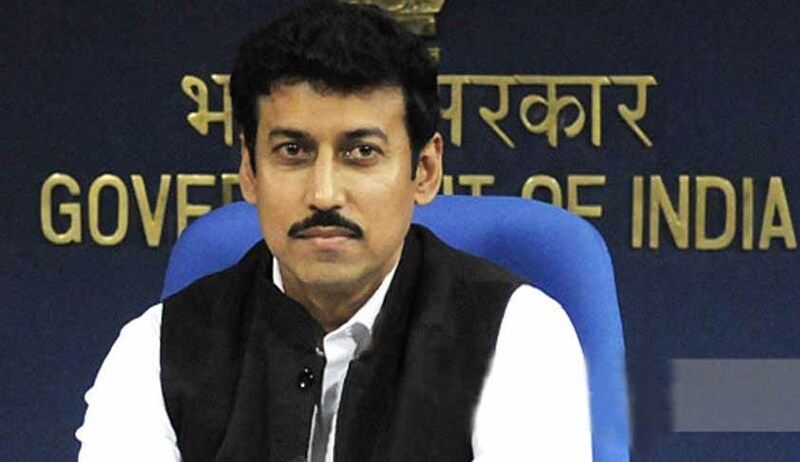 Rathore’s lawyer said “the flat which was allotted to me did not have access to common facilities of the project as was shown in the site map at the time of booking”. He said “While the tower in which the flat is located had a kachcha access road which opened into a slum cluster, there was no parking facility provided and the tower did not have an occupancy certificate”. Parsvanath denied the allegation saying flat was in a good condition and work at the project site to improve the amenities was still going on. He added that if Rathore had so much problems, he could take a refund. But Rathore's counsel said they did not want refund as they have contested for so long to get the flat and urged the court that another flat be given to him in the tower which has the occupancy certificate.